But Not Sure Where To Begin? 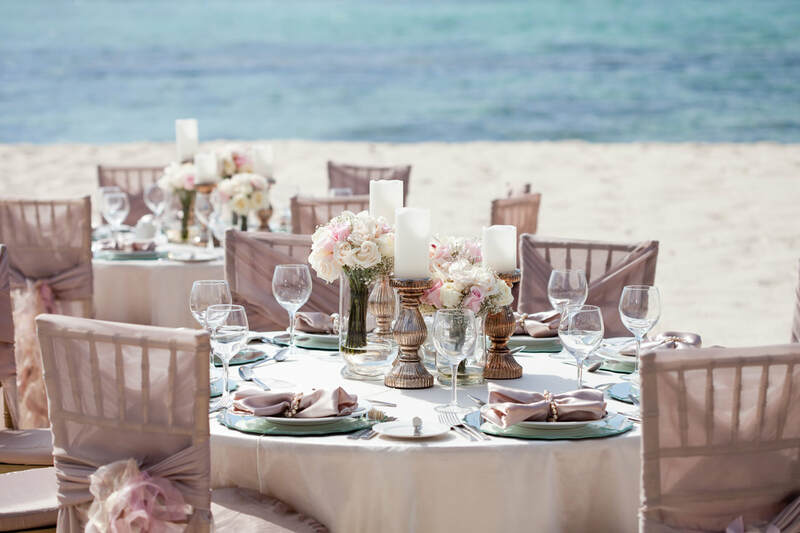 You're Overjoyed with the Vision of a ​Dreamy Beachfront Wedding, but Overwhelmed by how to make it happen! What's the Best Resort for Us? How to Reserve my Guests? 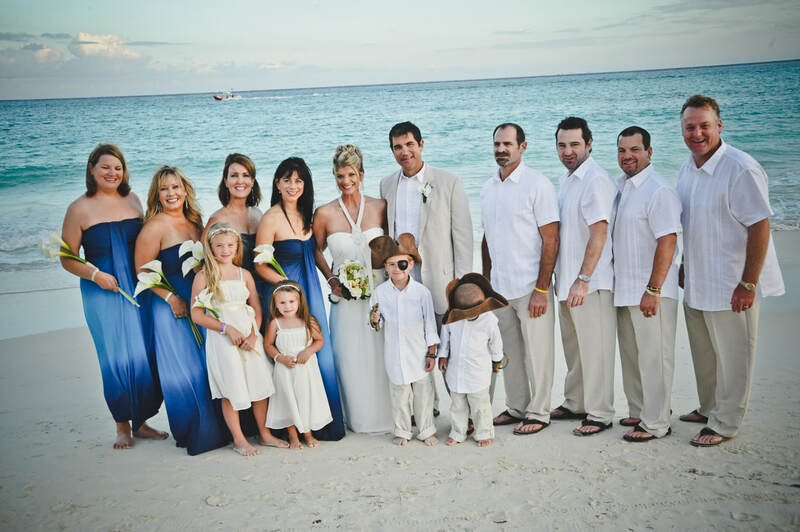 ​Are you searching for an organized, personable & experienced Destination Wedding Planner? Someone you can trust to guide you through this journey & have some fun along the way? 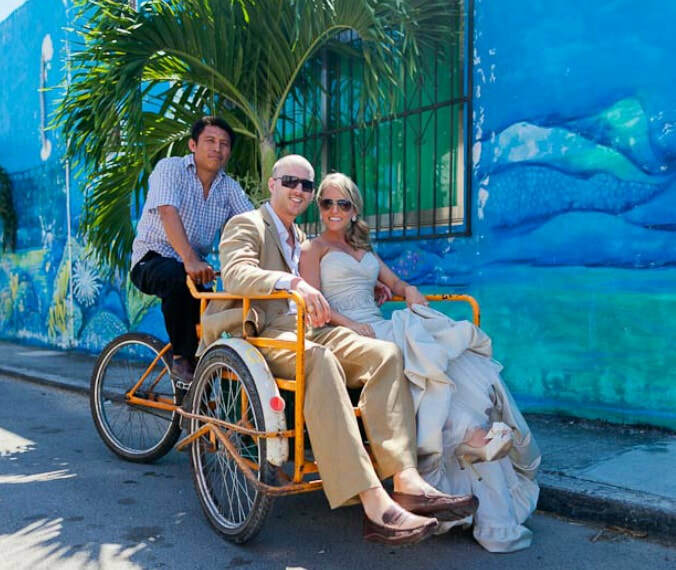 ​My name is Stephanie Medina, owner of BeachBliss Weddings. I’ve worked with over 75 Destination Wedding Couples since 2010. ​This is more than my business, ​it's my passion! The fact is, I know just how you feel! I had the same questions, felt the excitement, and the even the stress. I’ve been in your shoes. I walked the same "beachfront aisle"
Let’s work together to create YOUR Perfect Destination Wedding! Genuine, Personalized Service for you and your guests. I provide plenty of TLC to ensure you and your guests feel 100% comfortable traveling internationally to celebrate your "I Do's! FIrst Hand Knowledge of Resorts and Destinations. I make it my priority to personally visit the Resorts I recommend for Destination Weddings. In many cases, I've visited multiple times & have oodles of personal photos to share with you. Options! I work with a variety of All Inclusive Resorts in many destinations to ensure we find the best fit for YOUR style and budget. A Creative + Custom Website to Share with your Guests. I create a complimentary custom site packed with details for your invitees: price details, reservation instructions, and plenty of resort photos to generate excitement! Partnerships. Relationships are a big deal to me. 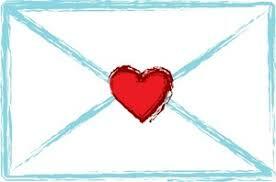 I have personal contacts with the resorts I work with, and know many of the resort wedding planners personally. Sound Good So Far? Let's Chat! I offer a 100% complimentary, no obligation, 1 Hour Consultation Call. We’ll talk about what’s most important to you, discuss your concerns, and answer your questions. I’ll share how my expertise can ensure your Destination Wedding brings you JOY, not Overwhelm!